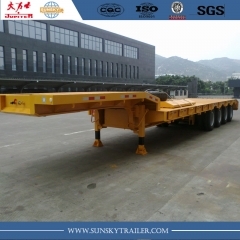 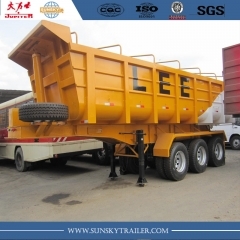 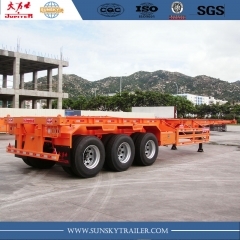 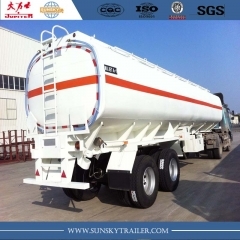 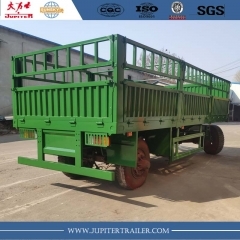 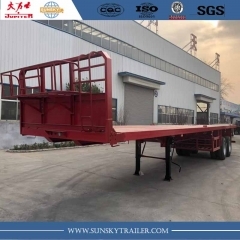 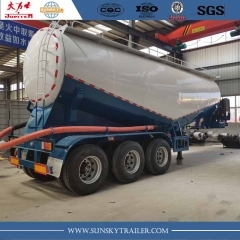 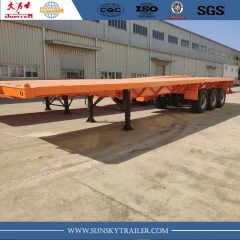 27m³ u shape tipper trailer is suitable for carrying mining,sands,stone. 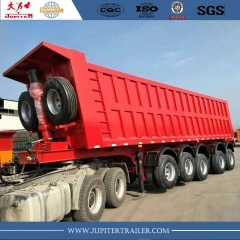 Very popular in Kenya,Tanzania etc. 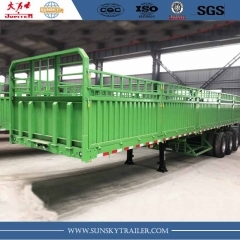 East African countries.